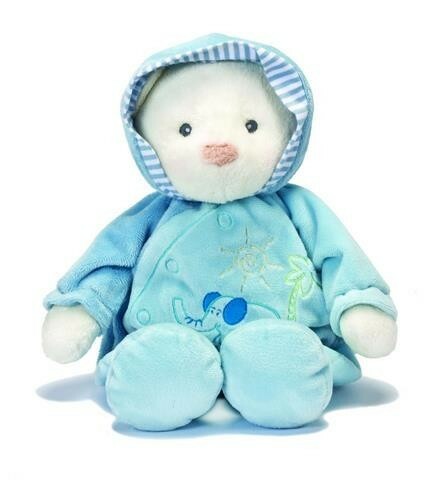 15 inch Blue coloured Snuggles soft Bear, wearing pyjamas. Perfect gift to take to a baby shower or a party for a new baby boy. Remove all tags and fasteners before giving to child. CE approved and conforms to safety standard EN71.